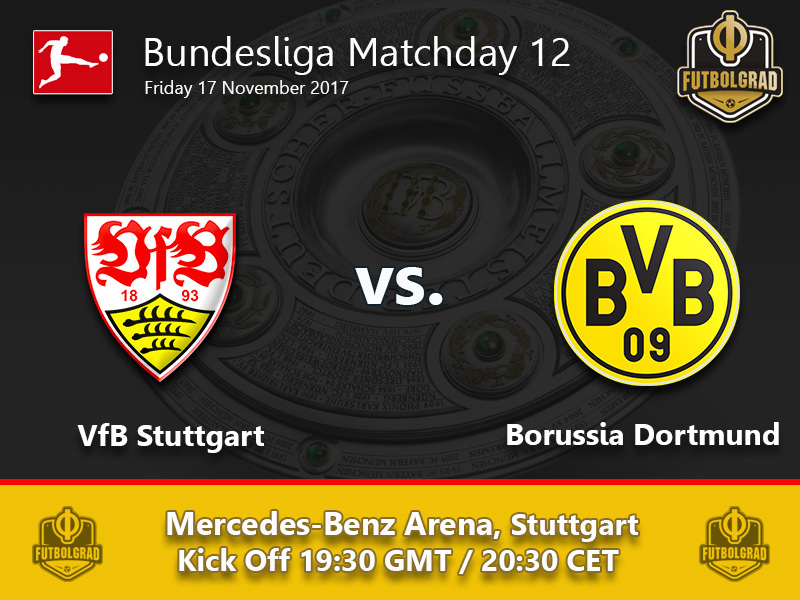 Stuttgart vs Borussia Dortmund – Friday, November 17, 19:30GMT/20:30CET – Mercedes-Benz Arena, Stuttgart. With the end of the international break, the focus returns to Borussia Dortmund head coach Peter Bosz. His side started fantastically into the new Bundesliga season leading the pack after matchday 8 convincingly. Winless in four games, however, Bosz has been criticised for his tactical inflexibility by many Borussia Dortmund fans. Remarkably Bosz has not only brushed off the criticism but has with his stoic attitude has created a wall between him and his players. His lack of emotion may have further added to the criticism of Dortmund fans who are missing a hot-headed coach like Jürgen Klopp, but at the same time, Bosz’s attitude is that of a captain guiding his ship through a storm. Bosz was always adamant when he took the head coaching position at Borussia Dortmund that there would be bumps in the club’s development. At the same time, he will also need some positive results to end the criticism and stop the freefall. To achieve that his players will have to give back some of the confidence, Bosz has shown towards them. Marcel Schmelzer recently admitted in an interview with the German magazine kicker that the team now has to give back. Bosz’s system only works when everyone is fully committed to the tactical approach, and recent stats on sprints and overall kilometres highlight that Dortmund have dropped in performance since former head coach Thomas Tuchel left. It is now up to Bosz and his players to stop the rot. To do so, they will have to convince against a VfB Stuttgart side that has been somewhat two-faced this season. Brilliant displays have been followed by unnecessary defeats, which to some extent can be explained by the fact that die Schwaben are a newly promoted side. But Stuttgart are not your usual newcomer. 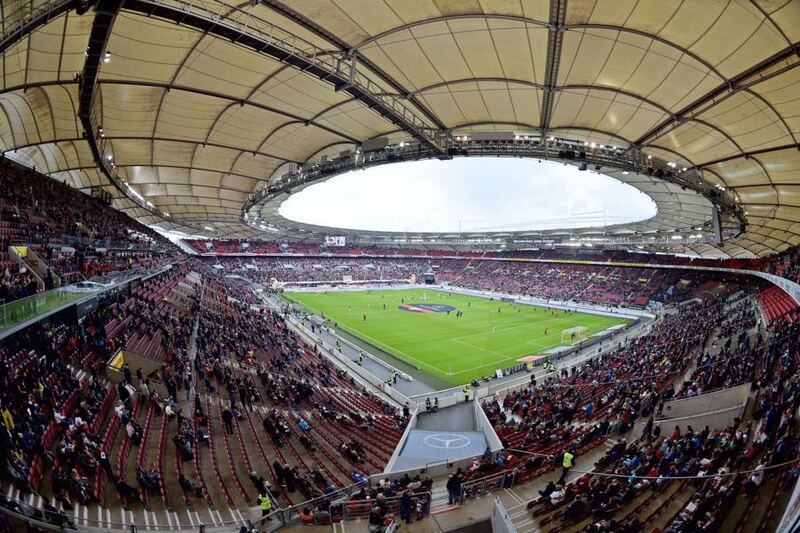 One of the biggest supported clubs in German football Stuttgart fans have the aspiration that medium-term Stuttgart will return to the very top of the Bundesliga. To achieve that Stuttgart need to remain in the league this season and while they have the squad to accomplish that a tough schedule ahead against Dortmund, Hannover, Bremen and Bayern. Stuttgart head coach Hannes Wolf, who worked seven years as a Borussia Dortmund youth coach, wants to ensure that the “positive atmosphere” in Stuttgart can be carried into the winter break. At the same time, this will be a tough home game for die Schwaben in which Dortmund will be the favourites to take all three points. Signed from the Argentine club Estudiantes, this summer Ascacibar has hit the ground running. 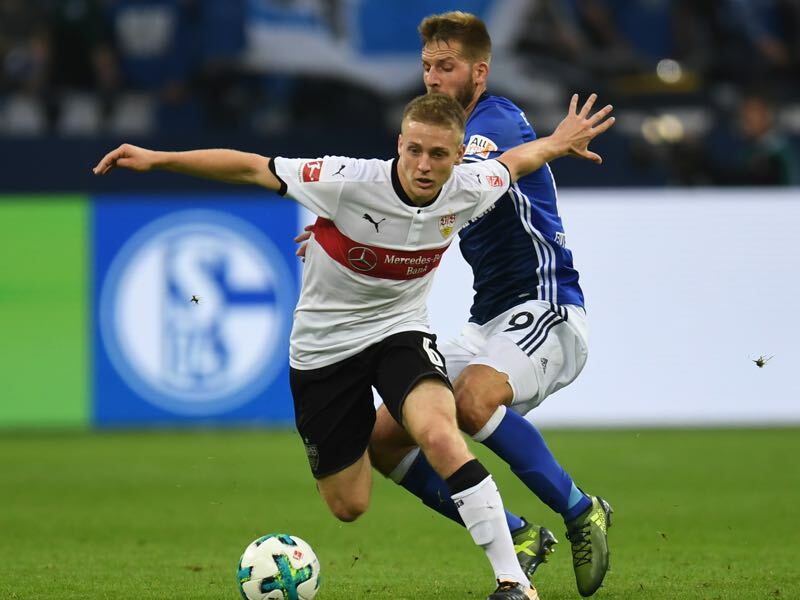 The 20-year-old midfielder dictates the tempo in Stuttgart’s midfield and at the same time is not afraid to make his physical presence felt. Walking the fine line between elegant midfielder and tough enforcer Acacibar is a special player to watch, and the Argentine will be key against Dortmund as Hannes Wolf will rely on him to break down Dortmund’s attacking play. Christian Pulisic was given some time off during the international break as the United States Soccer Federation decided to leave all of the players that failed to qualify for the World Cup off the squad. Pulisic used the time to write a letter on his feelings of having missed out on the tournament half apology half lamentation Pulisic for the heavy criticism received back home Pulisic might simply be too young to carry this US team. Back home there is no such problem Pulisic has been a key player for Dortmund all season and Bosz will look at him to get the Yellow and Blacks back on track. Like it is the case against Bayern and Bayer Leverkusen Stuttgart have not beaten Borussia Dortmund in 12 games. 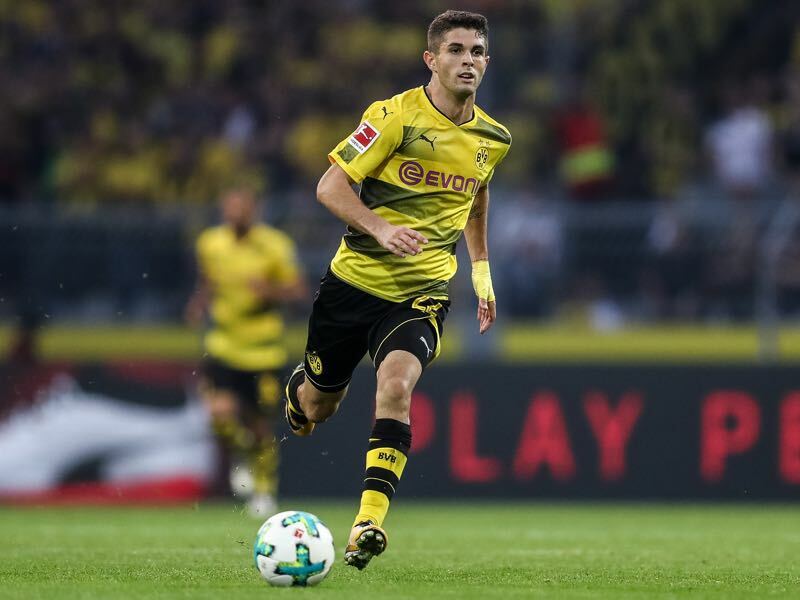 Aged 19 and 60 days Christian Pulisic could become the third youngest player to reach 50 Bundesliga games – only Timo Werner (18 years and 351 days) and Julian Draxler (19 years and five days) reached their 50th game faster.